Want to make money online but don’t know where to start? If you’re new to working online, no worries. 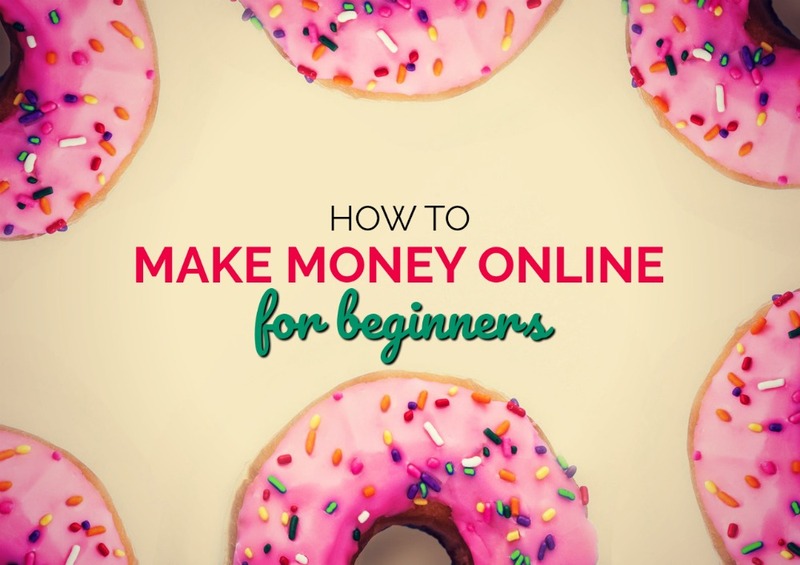 There are plenty of ways to make money online for beginners. In fact, most entry-level work from home opportunities don’t require advanced skills or certifications. Here are some tips to help you get started. When people tell me they want to work from home and need ideas, I initially ask them what their interests are. Everyone won’t be good at or enjoy every work from home opportunity. This is by it’s best to start working in areas you’re truly interested in. Do you have a particular hobby or passion? Maybe you like to write and edit. Or, you may like to organize and communicate with others. Whether you choose a work from home writing job or a customer service position can heavily depend on where your interests lie. You may think you’re starting from scratch when you transition to working from home, but that may not necessarily be the case. If you have certain skills that you’ve used in past jobs, you may be able to use them for work from home jobs as well. For example, if you worked in marketing or did social media at a past job, you may want to look into remote social media management jobs. Even if you didn’t have a social media-related position, you may still have those basic skills if you spend a lot of time on social media sharing content on your own behalf. If your interested in something but don’t quite have the skillset just yet, consider learning it. You can learn how to transcribe if you want to work from home as a transcriptionist. If you’re interested in coding websites, you can learn basic coding skills for free using a site called Code Academy. Once you know what your skills and interests are, you can narrow down your work from home job idea by determining how much you want to make. Are you looking for part-time or full-time work? Do you plan to pay bills with the money or use it for fun splurges like dining out and vacations? Be honest about how much you wish to earn so you can find the right work from home opportunity for you even if you’re a beginner. For example, taking surveys online and testing websites may seem ideal if you’re only looking to make extra money to dine out or pay a small bill each month. If you’re looking to make $500 per month or more, you may want to look into jobs like becoming a Search Engine Evaluator. You can also consider full time jobs or freelance opportunities where you can have more control over your earnings. Now that you know exactly what you want, it’s time to start seeking out work from home opportunities. As always, it’s important to read the responsibilities description in full before accepting a work from home job to make sure you understand your role and can perform it well. Some companies may even provide training for entry-level roles but you can always seek out courses and online videos to help you develop and grow your skill set in a particular area. It’s also important to watch out for scams. If someone is asking you to pay a fee to start a job, are asking you to refer your friends to join in order to make money, or if the compensation structure is confusing, it may not be a legitimate opportunity. If you need help narrowing your options down, we’ve already done the research and legwork when it comes to vetting most work at home opportunities. 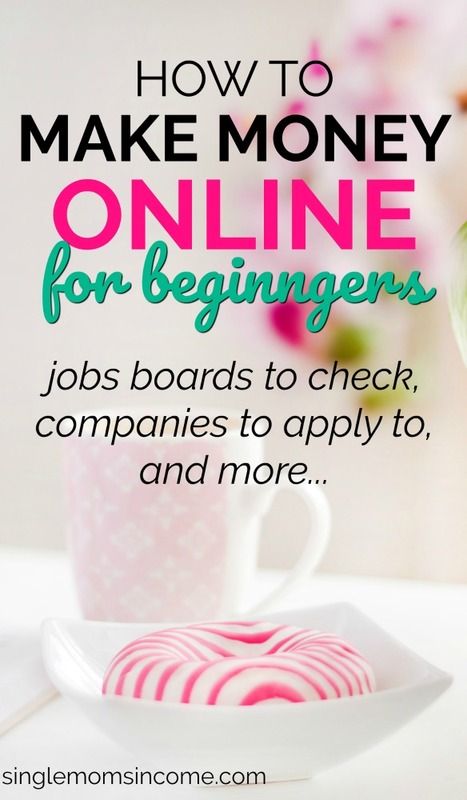 Here are some of the best job leads for beginners. Have you ever thought about working from home but didn’t really know where to start? Based on your interests and current skill level, which work from home job seems best for you? The best way that I’ve found to make money from home is this http://bit.ly/2v9AXR8. 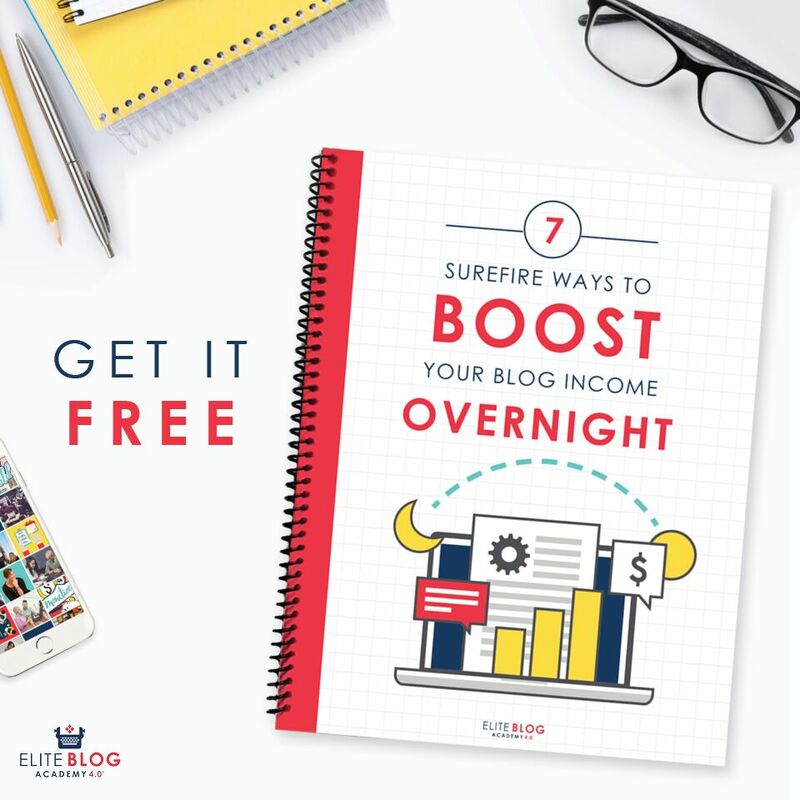 This program makes freelance writing so foolproof and easy to do. Try this out and I promise you won’t regret it! I hope everyone tries this and gets amazing results just like I did.